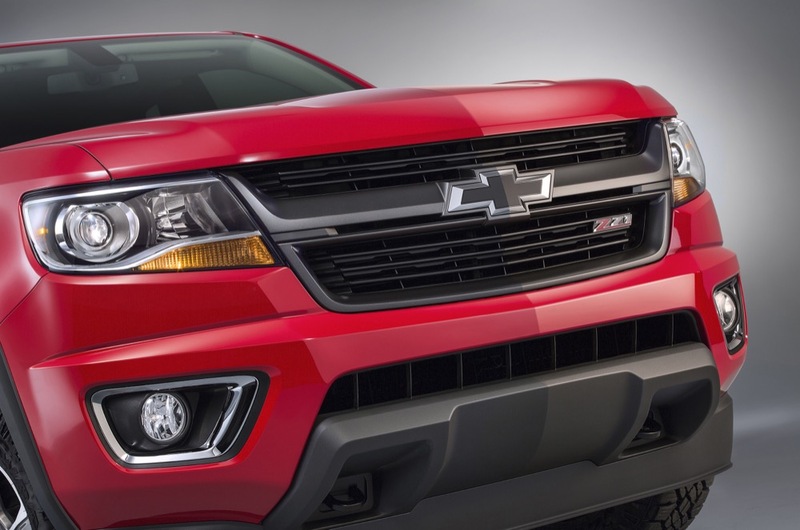 There’s no slowing down Chevrolet and the incoming Colorado variants. 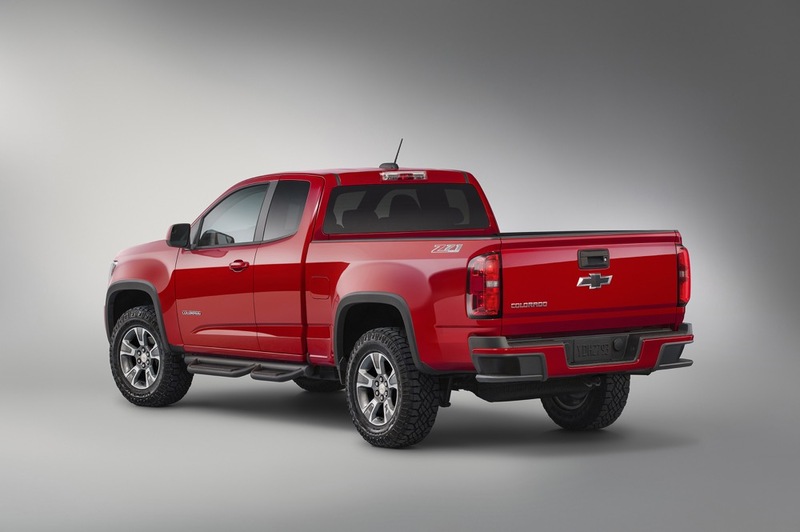 Fresh off the heels of the Colorado GearOn special edition shown in Chicago and the new “box delete” option for fleet and business operations comes the Colorado Z71 Trail Boss special edition. Unveiled at the 2015 Cleveland Auto Show, Chevrolet introduces the Trail Boss special edition for those looking for added off-road capabilities, but retained in-town comfort. The Trail Boss special edition combines the capabilities of the Z71 off-road suspension with the addition of more aggressive tires and new appearance enhancements to set the truck apart from other variants. The tires handling the newfound off-road capabilities are Goodyear Wrangler DuraTrac 265/65R17 all-terrain rubber, wrapped around stylish new 17-inch dark argent metallic painted cast-aluminum wheels. The bed of the truck benefits from the versatile GearOn moveable cargo tie-down rings, a load bar and cargo divider to keep things organized, while black fender flares and Chevrolet bowties round out the handsome styling features of the Trail Boss. Availability for the Colorado Trail Boss edition commences this Spring with a starting price of $28,505 plus a package price of $3,320. 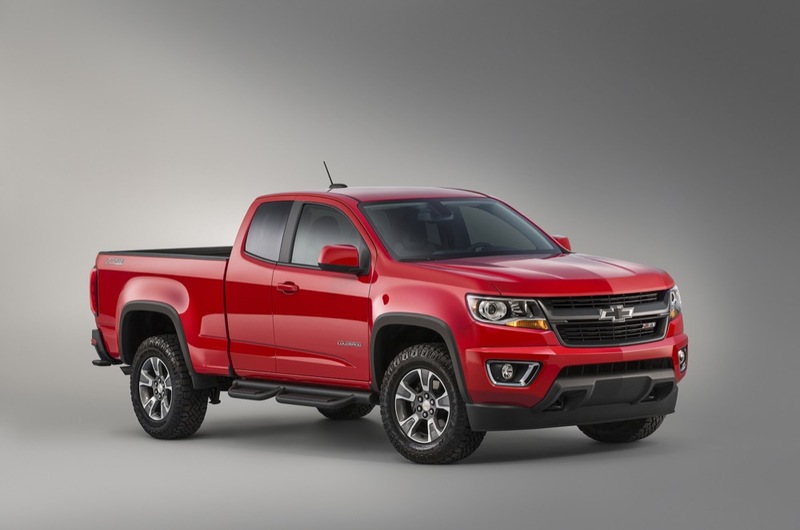 The Trail Boss should tide us over until our off-road wishes are really granted and a 2.8-liter diesel-powered Colorado ZR2 comes to life, as seen at the 2014 Los Angels Auto Show. Until then, The Trail Boss is most definitely a looker with credentials to back up its off-road proficiency. Yet another off rode package. Doesn’t anyone drive on pavement anymore? Where’s the Xtreme version? I would just be happy with a ZQ8 as I don’t need all the extra body plastic. I am hoping for next year. This truck really is not much of an engineering change more some bolt on bits and floor mats. Most people in new truck only drive on pavement but most buy 4 wheel drive anymore. Also these are more profitable models. I think that is why they are coming first. Anyone know why they had to source the diesel from Fiat owned VM Motori? Those things aren’t the most reliable. Basically the same as the one in the old Liberty CRD which had many engine failures. You can’t just slap the DirtyMax name on it and expect it to perform like one. They need to offer this package or at least those wheelwell moldings as an option on the Silverado too. They’re a truck bed lifesaver from rock chips and winter road salt. I want those for my new Z71. Our dealership body shop has a 2014 Sierra right now from a local farmer for a dent repair. When they took off that plastic wheel trim there was a layer of dust/grime under it. I can imagine what winter road salt will be like. The old S10 had rust issues with that trim it needs some form of gasket. G80 is good, but I think it’s time to move on to e lockers front and back!